Description: Bader Law Firm is a business categorized under legal services, which is part of the larger category legal services. Bader Law Firm is located at the address 3384 Peachtree Rd NE, #500 in Atlanta, Georgia 30326. 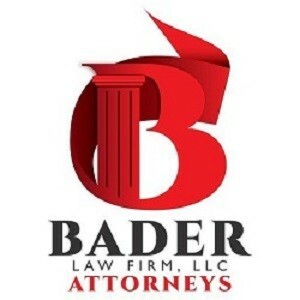 The Owner is Seth Bader who can be contacted at (678)562-5595.
Review: At Bader Law Firm, LLC, we exclusively handle workers’ compensation cases. Find out more here: thebaderlawfirm.com!